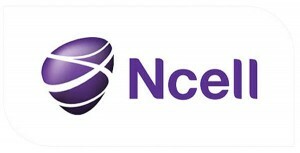 Nepal’s most profitable private mobile operator Ncell is now owned by a Malaysia-based telecommunication company. Axiata, one of Asia’s largest telecommunication groups, has purchased 80 per cent shares in Ncell from TeliaSonera. In a statement on Monday, TeliaSonera, a leading European telecommunication company, said it sold its 60.4 per cent ownership in Ncell to Axiata for $1,030 billion. In what has been viewed as the biggest corporate deal in Nepal, TeliaSonera has also agreed to dissolve its economic interests in the 20 per cent local ownership currently held by Niraj Shrestha. Shrestha, who was chosen by TeliaSonera as its local partner in 2012, will sell his 20 per cent shares to Bhavana Singh Shrestha’s Sunivera Capital Ventures. Sunivera, a Singapore-registered company, is Axiata’s new local partner. TeliaSonera said it will receive approximately $48 million from the sale of its 20 per cent locally held stake. As per Nepal’s regulations, at least 20 per cent share of any Nepali company must be held by a Nepali citizen. In September, TeliaSonera had decided to reduce its presence in Eurasian markets including Nepal and focus more on the Nordic and Baltic regions. 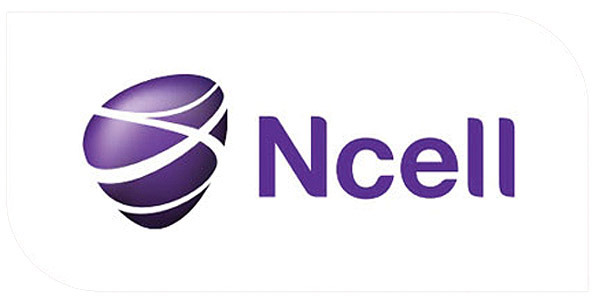 TeliaSonera’s President and CEO Johan Dennelind said the sale of shares in Ncell to Axiata was ‘a first step and proof point’ in reshaping of the company. Axiata, which has more than 260 million customers and 25,000 employees, said its entry into Nepal was a long-term strategic move. “We are committed to playing a major part in Nepal’s development by offering high-speed data connectivity and products,” said Axiata president Datuk Seri Jamaludin Ibrahim. Axiata says Ncell is the number one player in Nepal’s telecommunication market with 13 million subscribers representing 48.8 per cent of the subscriber market share. Axiata says Ncell has strong cash-flow generating ability and the new move would contribute 9 per cent to its revenue and 19 per cent to its profit after tax and minority interest. One wonders how much Prachanda and his cronies are making from this deal. Anyone who knows Nepal knows “Niraj Shrestha” or “Bhavana Singh Shrestha” are just front names for those in power to do money laundering. Indeed, increasingly a failed state. Or made to fail for the benefit of a few!